This is one of the best Hoyas for Northern climates. Easy blooming and cool-hardy. 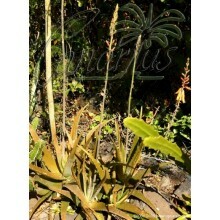 It has beautiful round, glossy leaves and well shaped , long-lived, white blossoms. 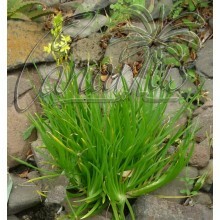 Hoya obovata is one of the best Hoyas for Northern climates. It is a robust species, easy blooming and cool-hardy. 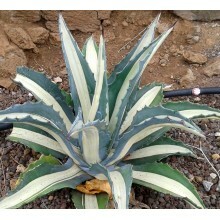 It has beautiful round, glossy leaves with silvery speckles. Flower clusters are well shaped and beautiful, long-lived. Each has 15 to 25 flowers, lasting up to two weeks. Flowers are pinkish-white with a dark pink corolla, about 6 mm across. Hoyas in general are twining vines. They usually live in rainforests, on trees. 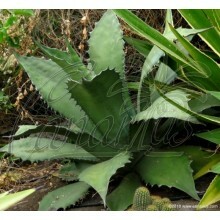 Many species like this one are easy to grow because they can grow in many different conditions. They grow in bright shade or morning sun but they will also grow indoors as house plants as long as bright light is provided. They are well suited for baskets, trellises or ladders. They will tolerate a few weeks of drought but they are sensitive to frost and cold weather in general. 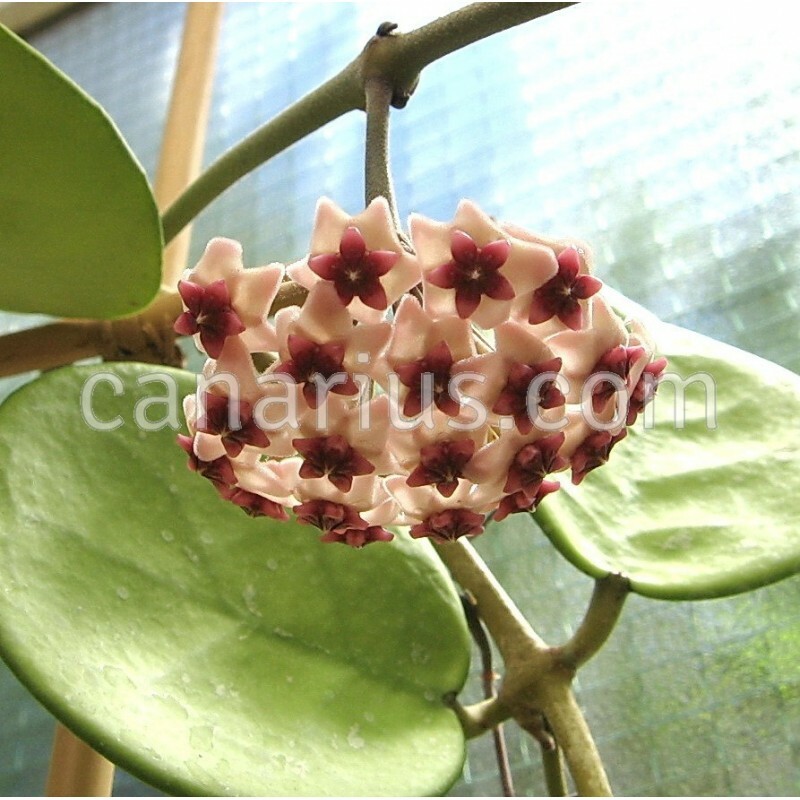 Even this Hoya obovata should be kept well above frost. 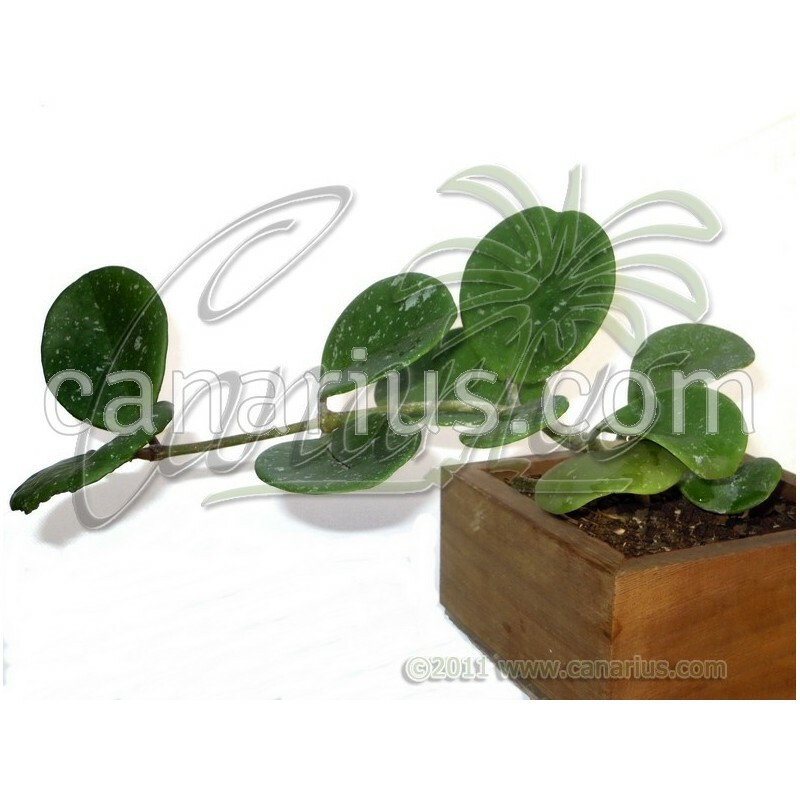 Hoyas grow influffy soil with organic matter and sand or other draining materials. We offer a rooted plant, grown in an 10 cm pot. Container size will give you an idea, but succulent plants are often sent bare root. These plants are very tolerant of bare-rooting. If you want to learn more about what we ship, then click this LINK and see pictures of our plants on the packing desk.